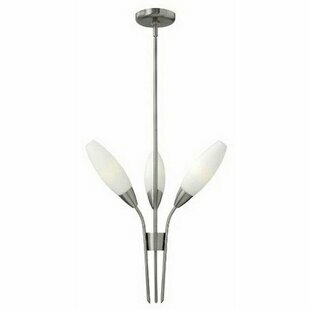 This modern design represents a delicately deconstructed flower bouquet. 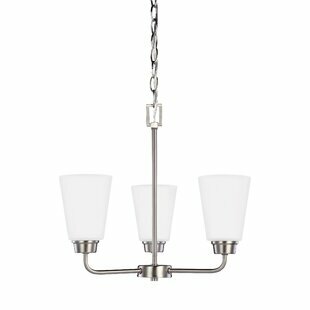 The petite 0.375" arms with elongated bevelled ends resemble elegant stems with captured etched opal glass at the tips. 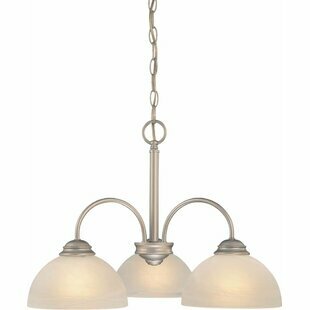 Includes extension rods allowing you to adjust the hanging height up to 48". 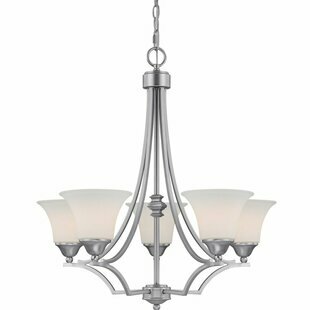 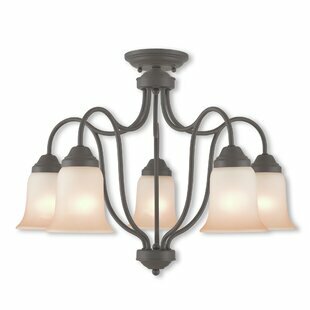 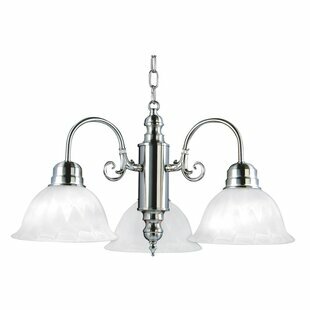 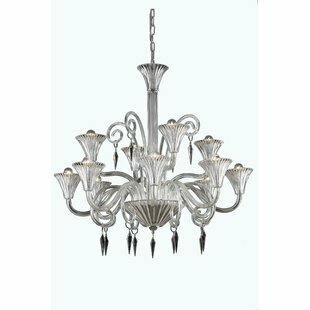 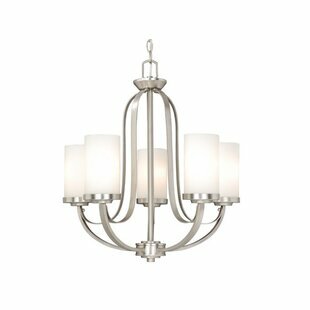 Number of Lights: 3 Fixture Design: Shaded Chandelier Adjustable Hanging Length: Yes Fixture: 19.25 H x 18.75 W x 18.75 D Overall Weight: 8lb.